My name is Desmond Oduor and I am 11 years old. I live in Kenya and need your help. Every child deserves to be loved, safe, and developed to their full God-give potential- including young Desmond! High-quality education and development can be difficult to find in Kenya, but we want to be able to offer it to all children. 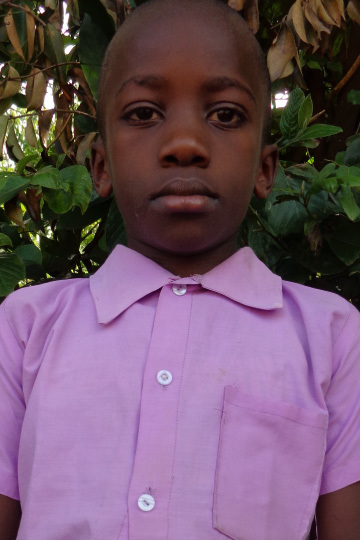 By sponsoring Desmond you help us help him reach his goals and learn about himself, God, and the world around him.